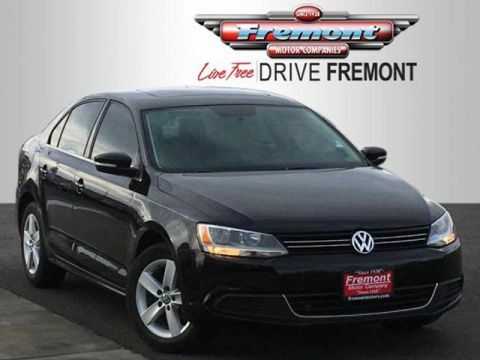 REDUCED FROM $14,491!, PRICED TO MOVE $300 below Kelley Blue Book!, EPA 42 MPG Hwy/30 MPG City! GREAT MILES 53,692! Heated Seats CLICK ME! 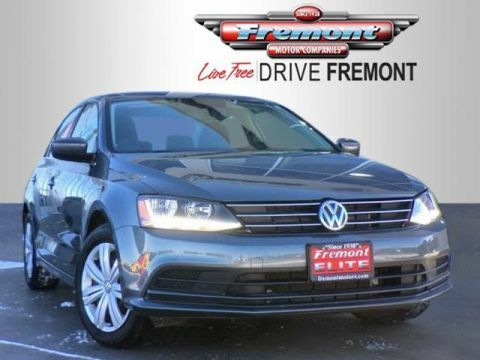 Heated Driver Seat, Turbocharged, Diesel, Premium Sound System, Satellite Radio, iPod/MP3 Input, Onboard Communications System, Aluminum Wheels, Smart Device Integration, Heated Seats. 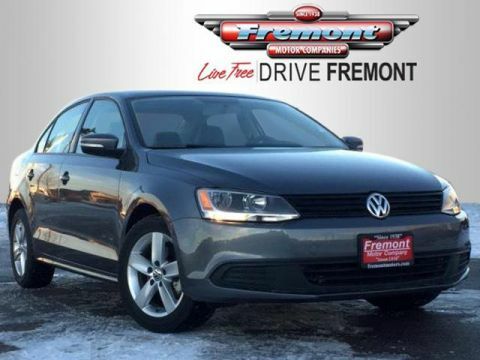 MP3 Player, Keyless Entry, Steering Wheel Controls, Child Safety Locks, Heated Mirrors. 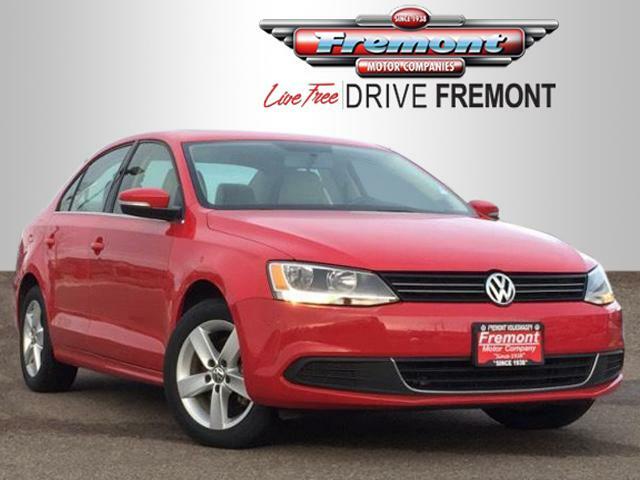 Volkswagen TDI w/Premium with TORNADO RED exterior and BEIGE V-TEX interior features a 4 Cylinder Engine with 140 HP at 4000 RPM*. Was $14,491. 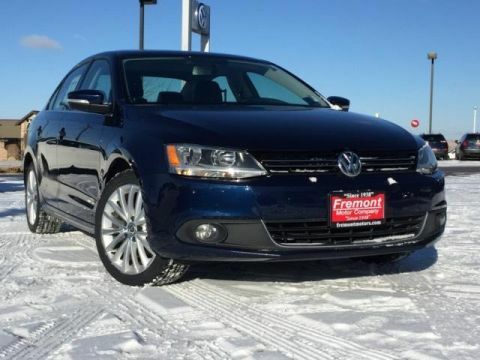 This Jetta is priced $300 below Kelley Blue Book.